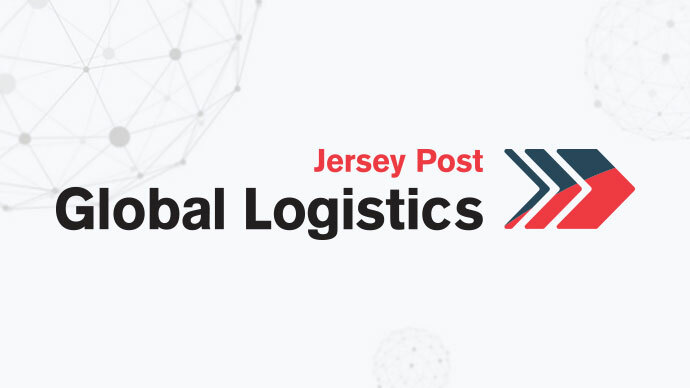 We are very excited to announce that Jersey Post Global Logistics will be joining the World Mail & Express Americas Conference (WMX Americas) 2019 as a Premium Sponsor. Jersey Post Global Logistics is a trusted network providing safe, secure and speedy logistics solutions for businesses around the globe. Part of Jersey Post, the postal authority for Jersey, Channel Islands, Jersey Post Global Logistics offers a range of international services to clients around the world. These services are built on over 40 years’ postal experience, and are provided through key global partners in order to successfully build and tailor international, bespoke services for a range of international customers.